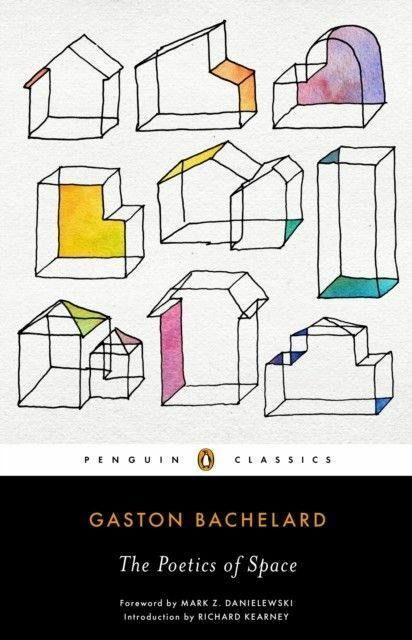 A beloved multidisciplinary treatise comes to Penguin ClassicsRare is the work of philosophy that invites both the casual reader and the academic. Rare, too, is the text so universal that luminaries across an array of fields lay claim to it. 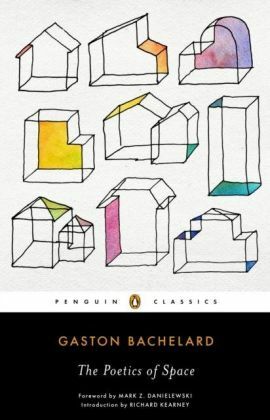 Yet, that is precisely the case with Gaston Bachelard'sThe Poetics of Space.A rumination on the spaces we inhabit and the dreams and memories that fill them, this seminal work continues to be studied and enjoyed by philosophers, architects, writers, and literary theorists alike.This new edition features a foreword by Mark Z. Danielewski, whose bestselling novelHouse of Leavesdrew inspiration from Bachelard's writings, and an introduction by internationally renowned philosopher Richard Kearney who explains the book's enduring importance and its role within Bachelard's remarkable career.For more than sixty-five years, Penguin has been the leading publisher of classic literature in the English-speaking world. With more than 1,500titles, Penguin Classics represents a global bookshelf of the best works throughout history and across genres and disciplines. Readers trust theseries to provide authoritative texts enhanced by introductions and notes by distinguished scholars and contemporary authors, as well as up-to-datetranslations by award-winning translators.From the Trade Paperback edition.